Before moviegoers return to Pandora, they’ll be able visit the exotic alien world from Avatar on their smartphones. Kabam previously released mobile games based on such franchises as Star Wars, Marvel and Fast & Furious. 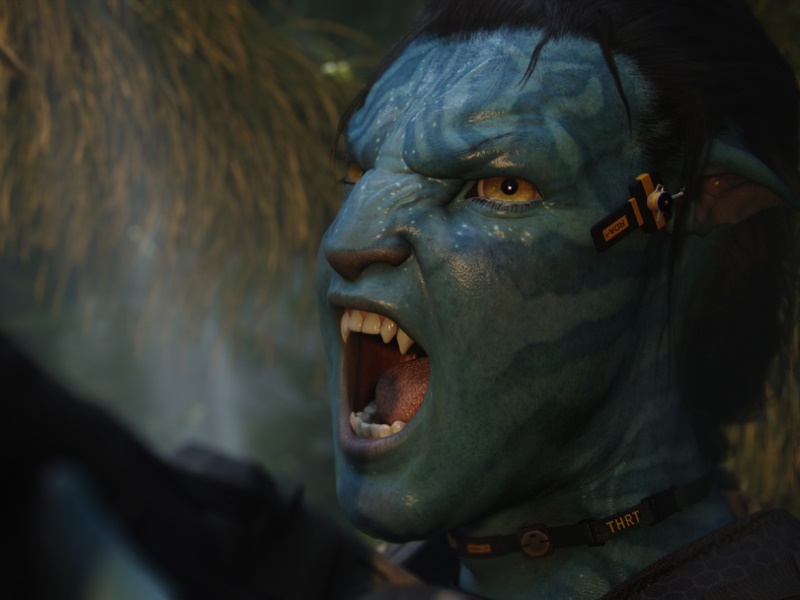 Wakeford said the budget to produce the Avatar game will be sustainably more than $14 million, the average cost of Kabam’s previous titles. The original 2009 film centered on the conflict between the human-led Resources Development Administration and the blue-skinned alien race Na’vi of Pandora. The film sequels will explore Pandora’s other environments and cultures. “For us, to be able to come out ahead of the movie and start to introduce a whole new set of characters and experiences when the movie releases and then again and again and again as the new films roll out, it’ll allow us to create a really engaging game,” said Wakeford. The game won’t only rely on the first movie for inspiration. For the past year, the developers at Kabam have been collaborating with artists and others working on the next Avatar installments at Lightstorm. Landau said the mobile game’s plot will be separate from the Avatar films and will allow players to align together and make decisions that will affect the narrative. A series of Avatar games, including mobile editions and a console game developed by UbisoftEntertainment, were released alongside the first Avatar movie and received a mixed reaction from critics and fans. Landau said the partnership with Kabam doesn’t mean Lightstorm has ruled out developing another console game. While filmmaker James Cameron’s sci-fi saga remains the biggest blockbuster of all time with $2.8 billion at the worldwide box office, Avatar has mostly been away from cultural consciousness except for a touring exhibit and Cirque du Soleil show. Walt Disney World is set to open an Avatar-themed land in 2017, while Dark Horse Comics is working on an Avatar series.